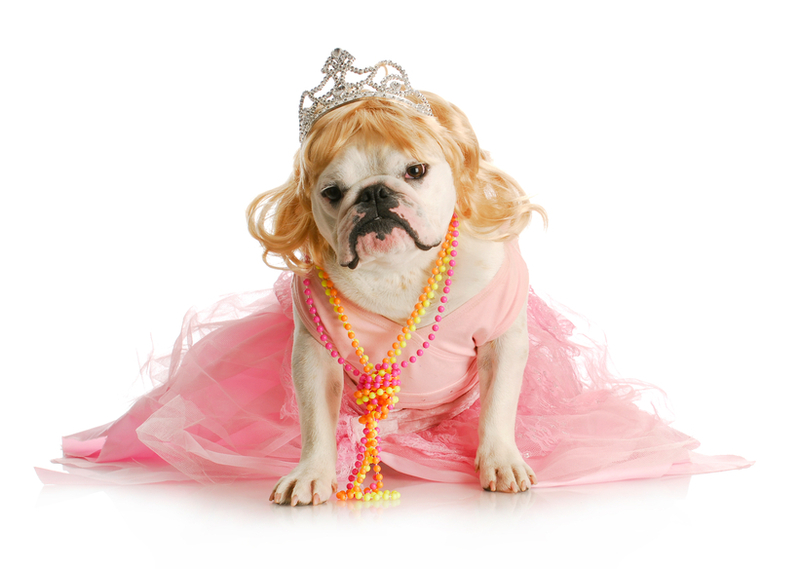 Caption This Photo for a Chance to Win $100 Visa Gift Card! 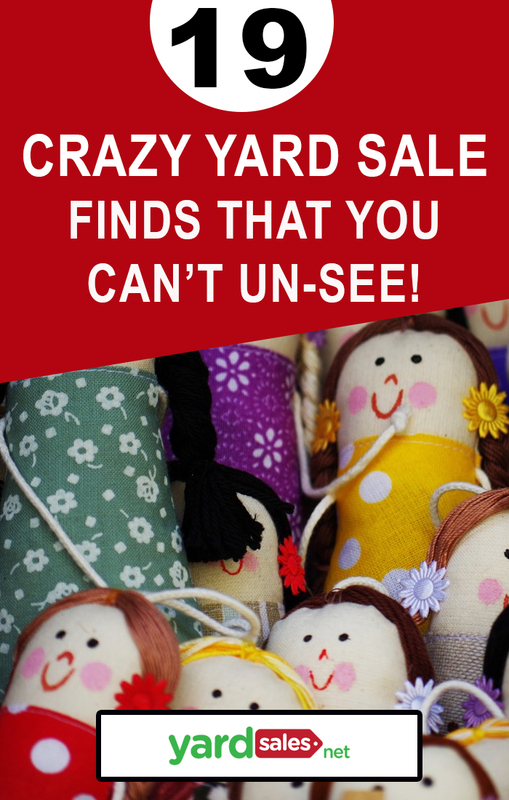 19 Crazy Yard Sale Finds You Won’t Be Able to Un-see! 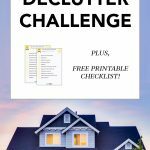 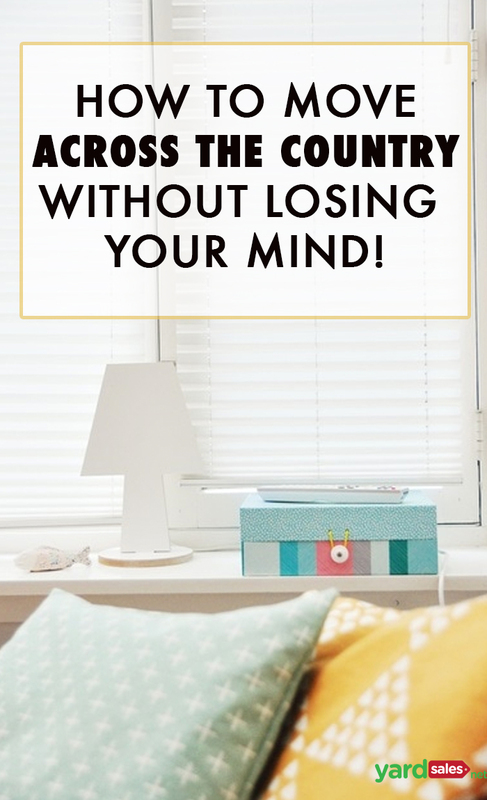 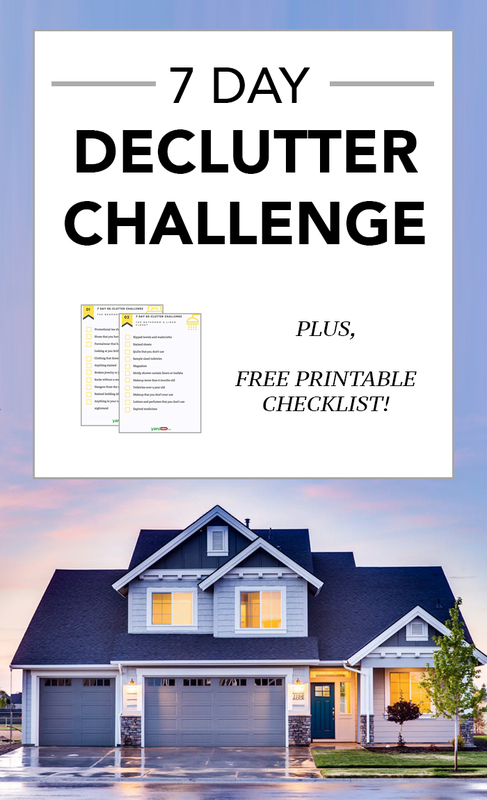 How to Move Across the Country Without Losing Your Mind! 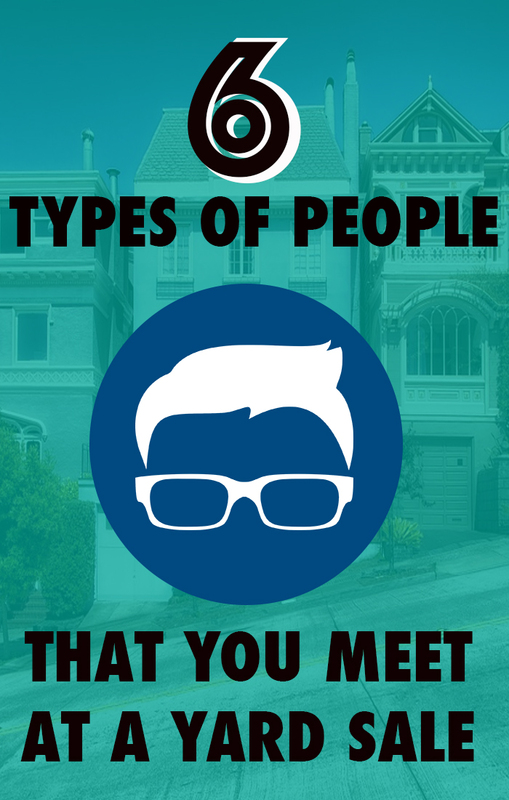 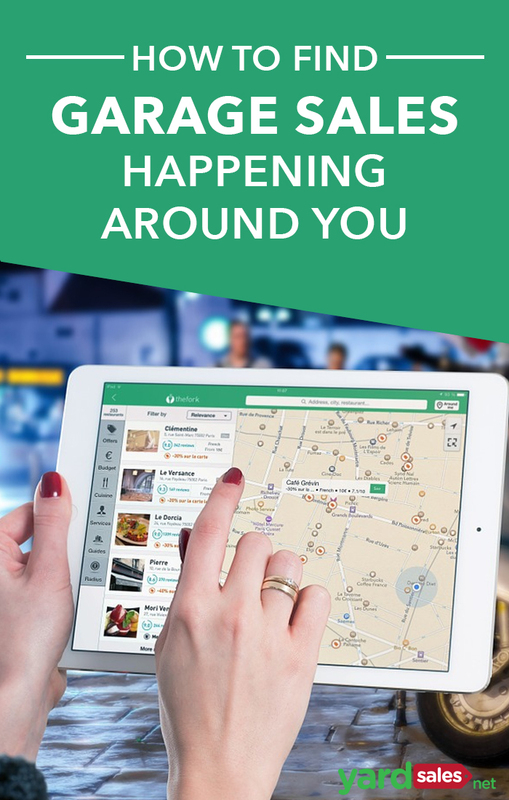 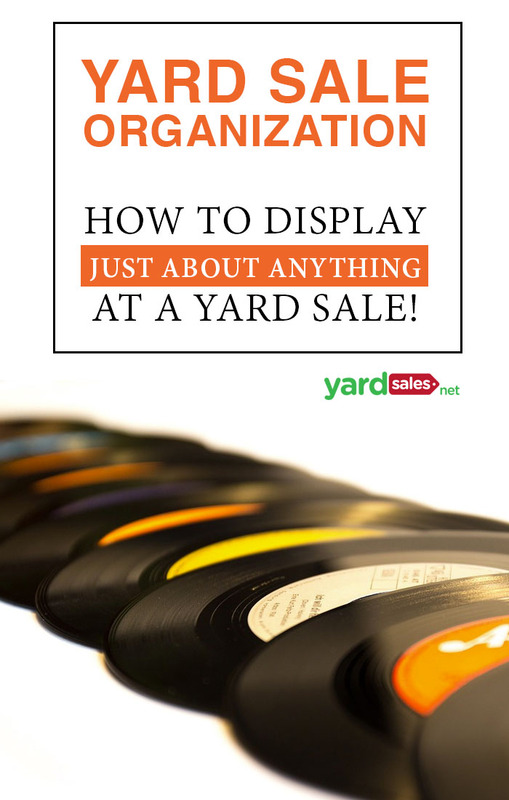 How Do I Find Garage Sales Near Me? 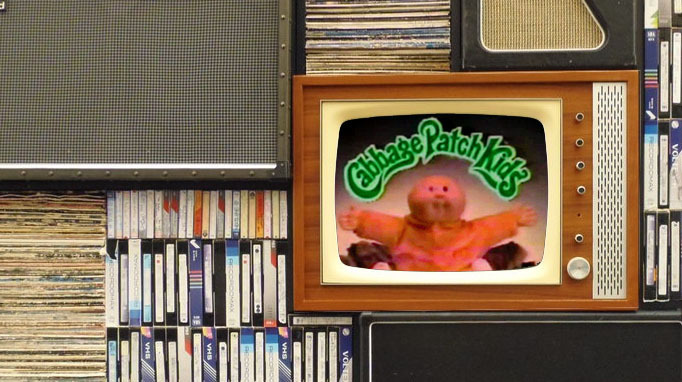 13 Vintage Commercials that Every 80s Kids Needs to Watch Again! 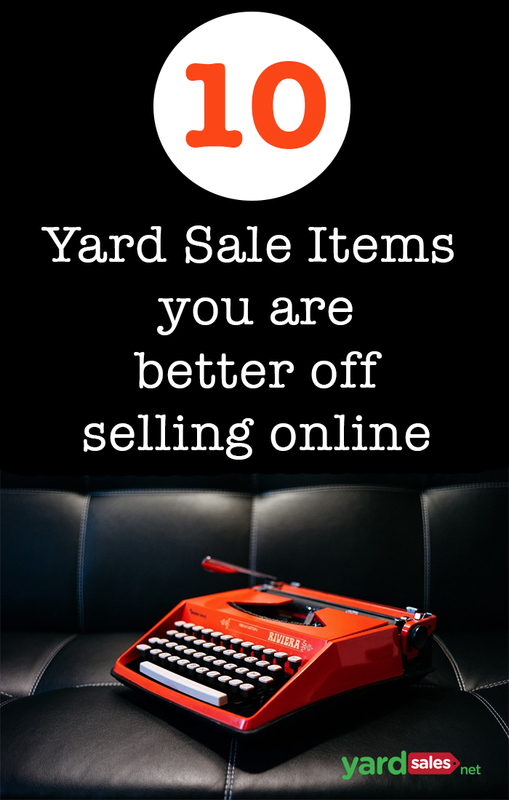 8 Yard Sale Pricing Mistakes That Most People Make, But You Should Avoid! 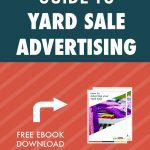 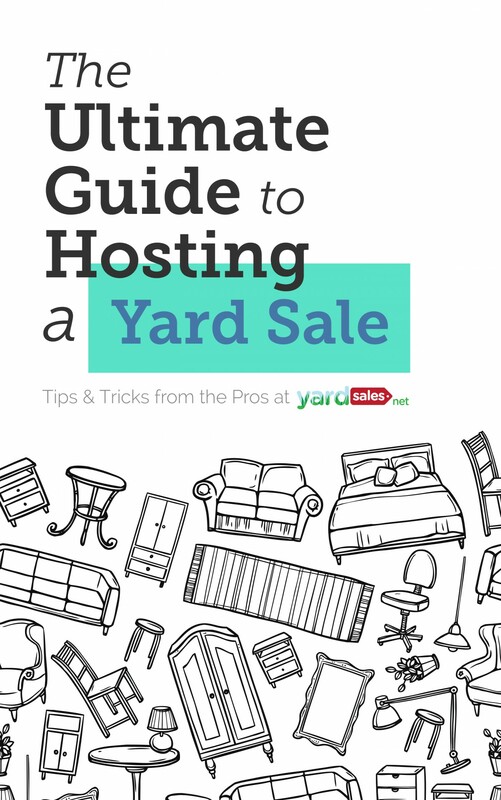 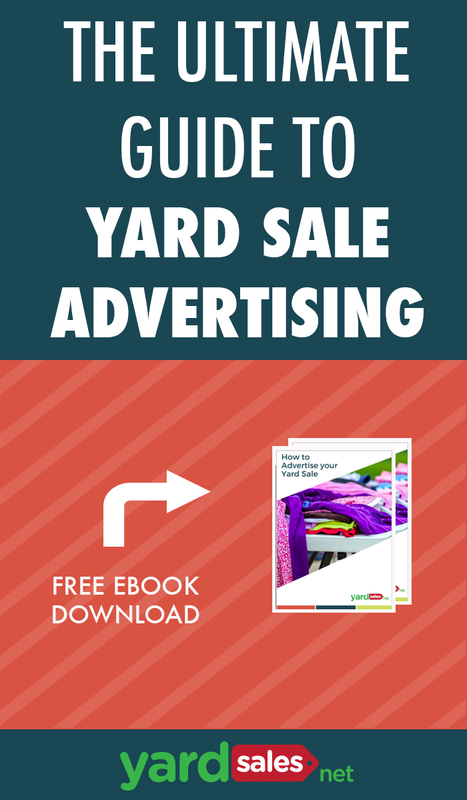 Limited Time Offer: Download “The Ultimate Guide to Hosting a Yard Sale” for FREE through May 27! 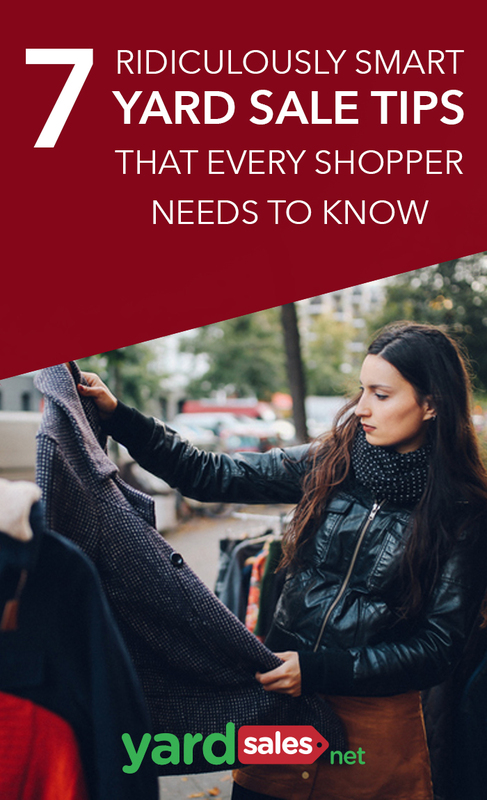 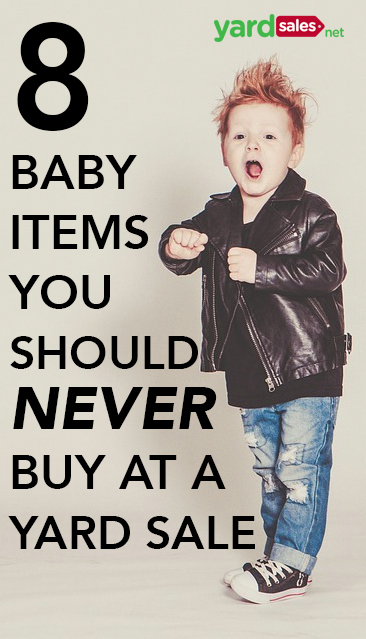 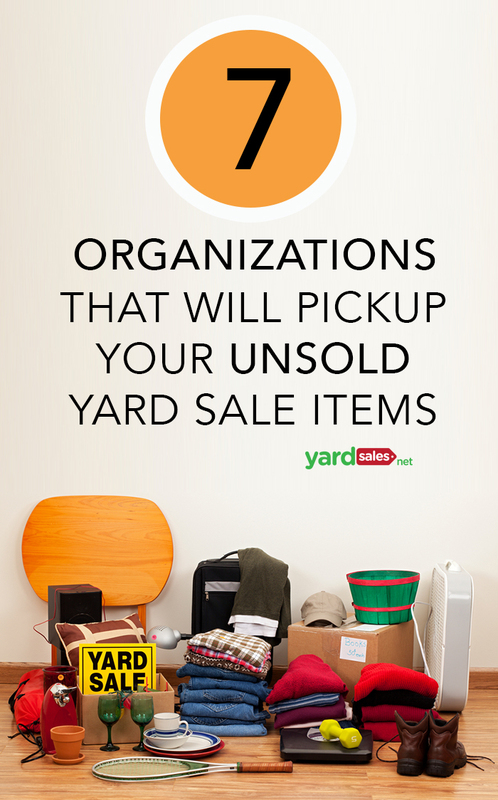 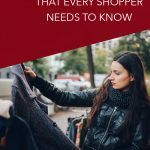 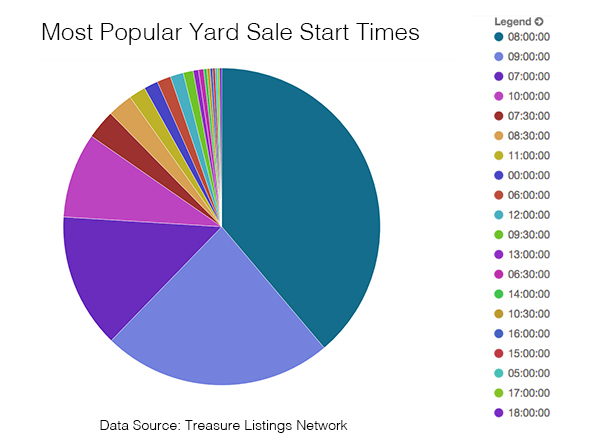 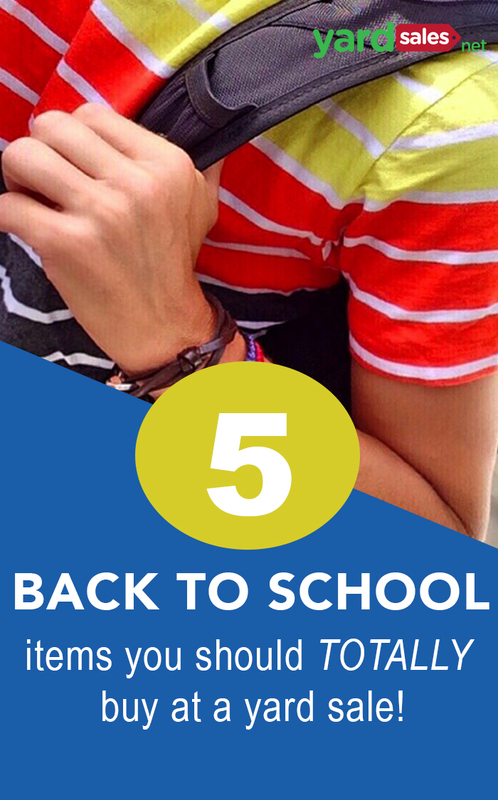 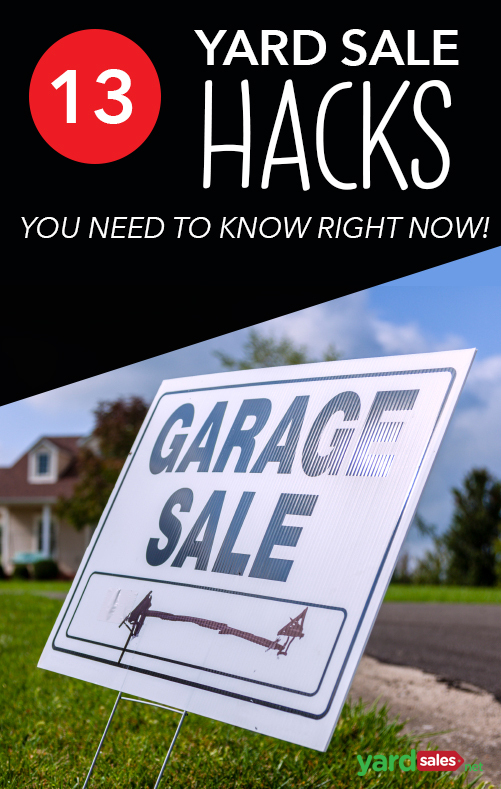 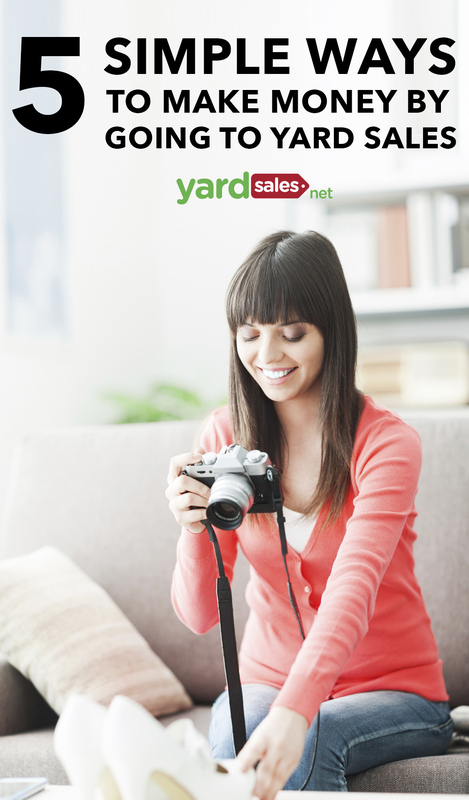 13 Yard Sale Hacks You Need to Know Before your next sale! 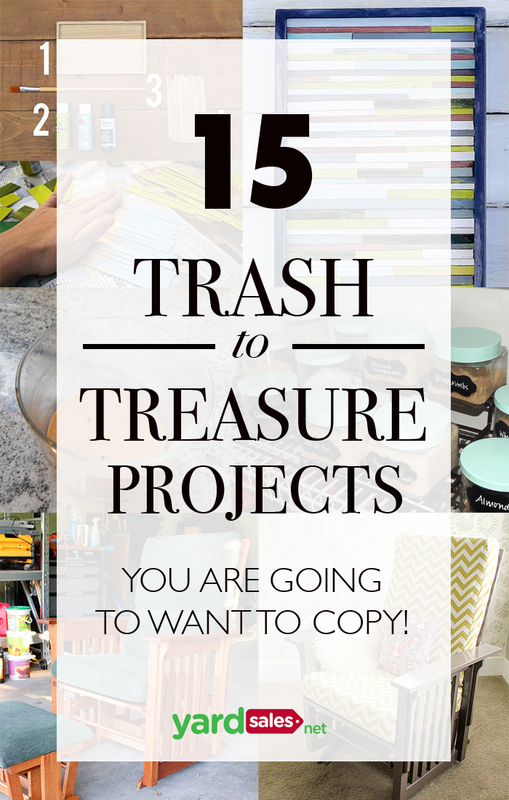 15 Trash to Treasure Projects You’re Going to Want to Copy!